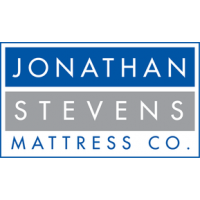 Manchester | manchester | Plush Mattresses | Jonathan Steven Mattress Co. 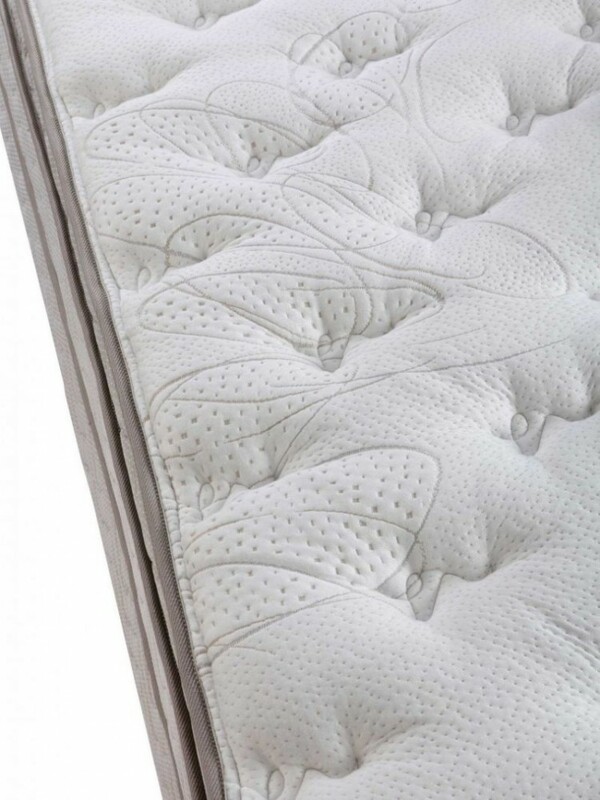 The Manchester is designed for people who want great support, but a slightly softer feel. 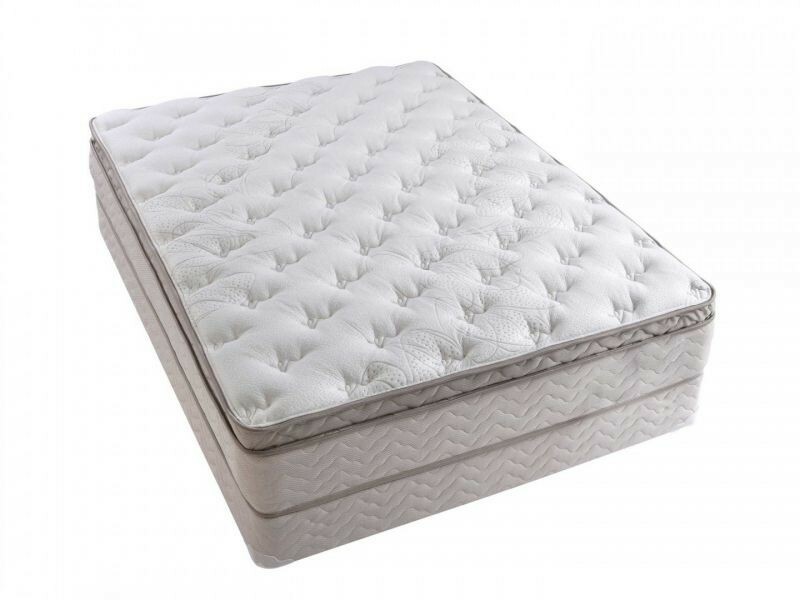 This mattress uses our exclusive ComfortFlex Innerspring that features angled, interlocked coils that have the ability to pass weight and pressure off to all the coils in a row. 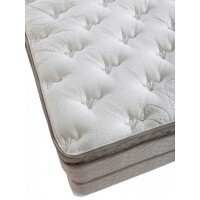 This provides perfect, individualized support for each sleeper. 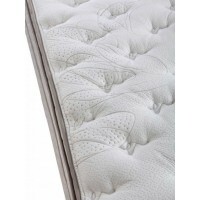 The Manchester is the only pillow top mattress with two layers of our premium cool gel to provide you with a denser, body contouring, cooler sleeping surface. 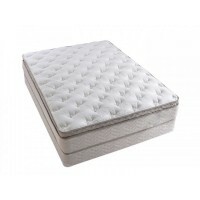 This unique mattress will give you the ultimate in pressure relief and a more comfortable temperature controlled sleeping surface. 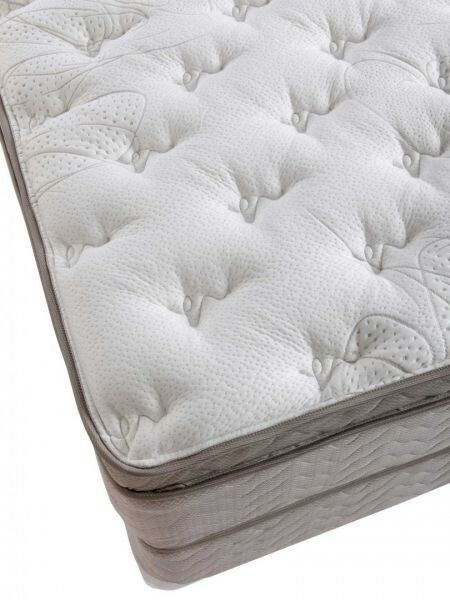 We add even more luxury by putting two layers of extra-soft cushioning in the beautifully quilted cover for a unique, luxurious feel. More information here.